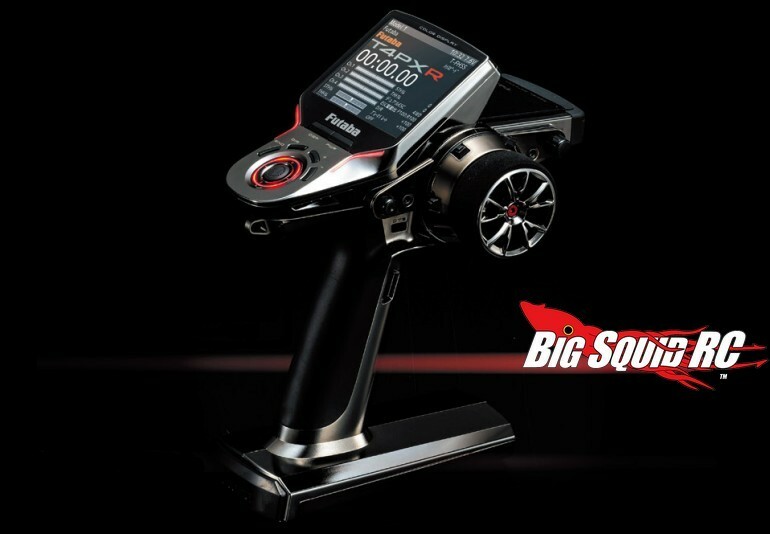 Shipping Soon – Futaba 4PXR Limited Edition « Big Squid RC – RC Car and Truck News, Reviews, Videos, and More! The good folks over at Tower Hobbies now have the new Futaba 4PXR Limited Edition listed for pre-order with an anticipated ship date of mid April. That is huge news for Futaba fans as many have been waiting for the chance to get their hands on the 4PXR. Not only does it have the uber new chrome type finish, but it also comes with numerous upgrades to make it arguably the trickest transmitter to ever hit the market. The 4PXR is street priced at $679 and it has a part number of #FUTK4906. You can contact your local Great Planes Dealer about getting one on order, if you don’t have an LHS you can hit up This Link to get one on pre-order at Tower Hobbies. Check out This Link for more Futaba news on Big Squid.